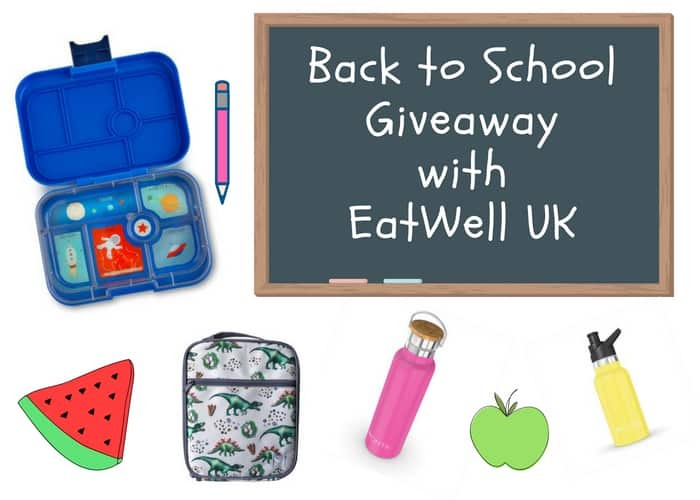 Would you like to win a £75 voucher to spend on the Eatwell UK site to help to get your children all ready to go back to school in September? I know, I know – they’ve only just broken up, so this seems a little premature ha! 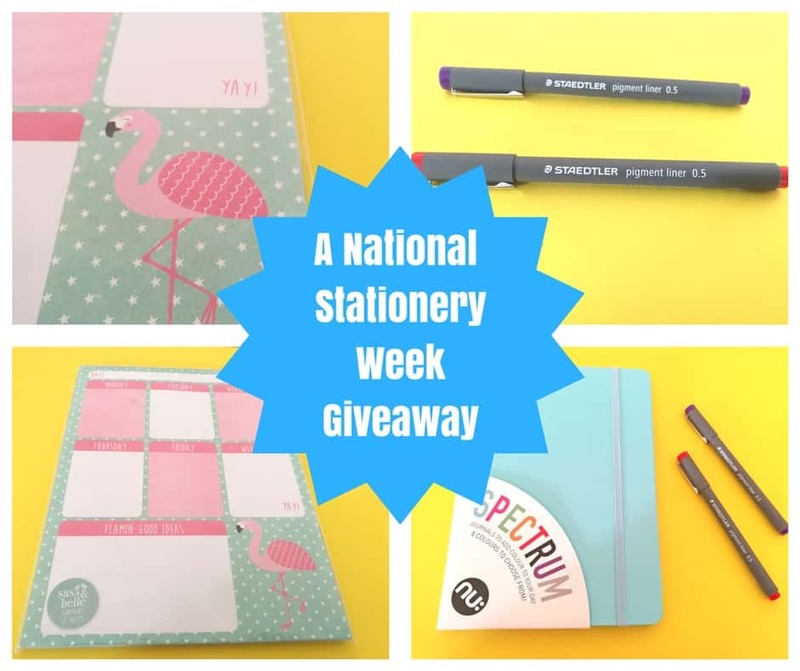 The giveaway however will end in three weeks time, just in time for ordering and getting delivered your back to school essentials from the EatWell UK website. 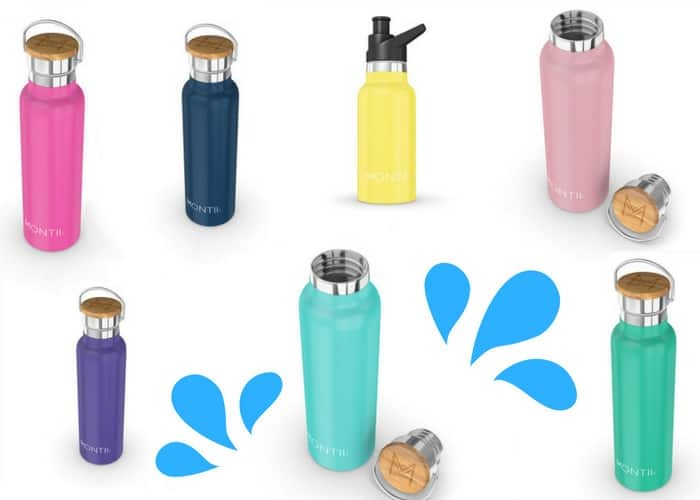 I love the wide variety of colours on the EatWell UK site and if I was to choose something myself from the site, I think it would be one of the Montii water bottle. If the boys were younger, then I would definitely be getting them a Yumbox, they’re such a clever idea and would have been ideal for all the toddler snacks when they were small, as well as for fun school lunches. You can shop for your own Back to School essentials on the EatWell UK site! Plus if you fancy trying to win a £75 voucher to spend on the site, then you can enter via the Gleam widget below. UK Only, any entries completed below will enter you into the giveaway, you do not need to complete all options in able to be able to win, but each additional entry option will give you more entries into the giveaway. 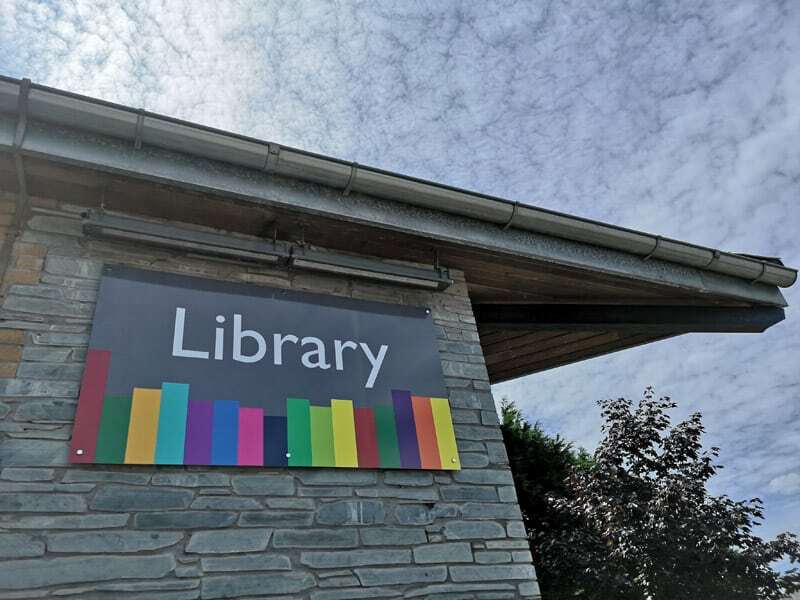 My usual terms and conditions can be found here A Cornish Mum’s Competition Terms and Conditions. Good Luck and do feel free to bookmark my competitions page for future giveaways. We love the Yumboxes here, but a new water bottle would be great too! I would buy my son an insulated bag and a yumbox, he is going into year 3 so the first year without free school dinners and I am going to have to become a more organised, lunch box preparing mum! I can just send him to school with a pasty every day right? I love the idea of the treat boxes! 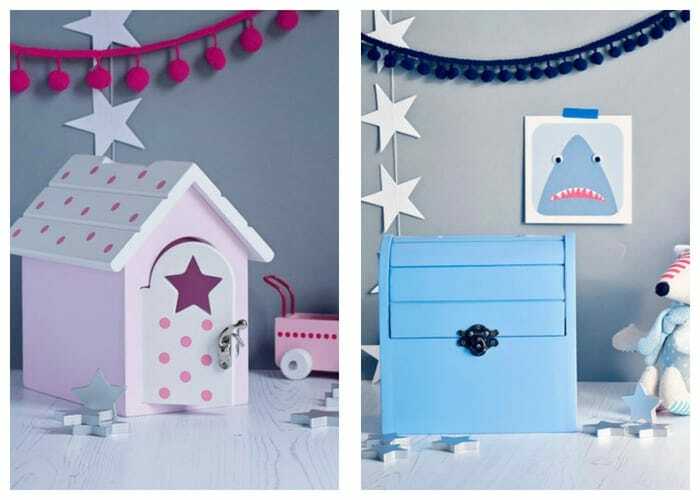 And the lunch boxes look amazing definitely something I need I to invest in for my three! 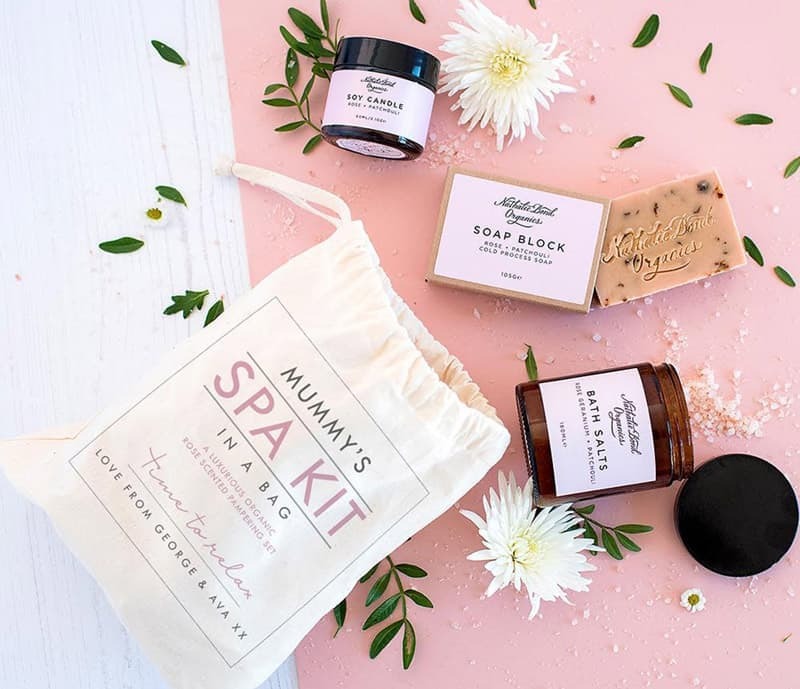 I would buy my daughter a Montii Insulated Lunchbag – Unicorn, Lunch Punch & Stix Bundle – Unicorn and a Yumbox Tapas (4 compartment) – Amalfi Pink thanks! A MONTII WATER BOTTLE would be my first choice. The yum box sounds great for our youngest. A Yumbox and a lunchbag. 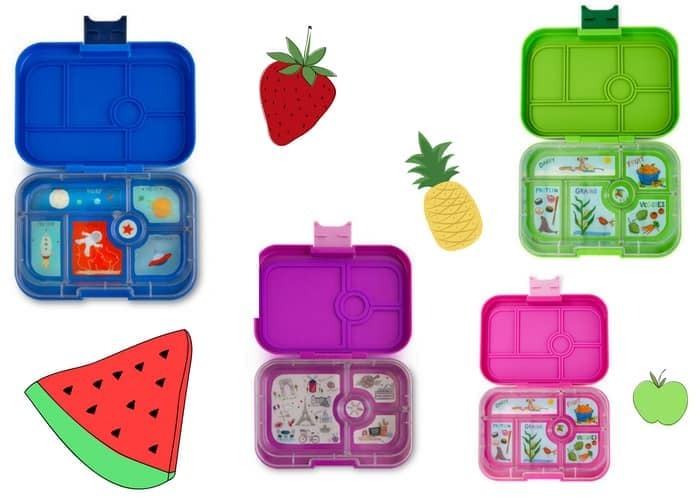 The Yumbox would be brilliant for my 7 year old, who will be going ‘packed lunches’ when he returns to school. I love the variety of items on the website, I could spend the voucher no problem! Thanks for the chance to win. I would get couple of Yumboxes. Their Classic – Bijoux Purple is SO pretty! 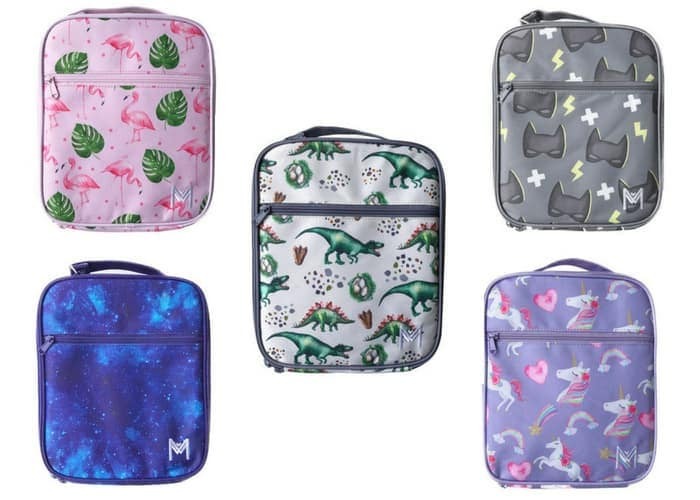 I would get the dinosaur insulated lunch bag for my son and possibley the Yumbox Tapas Flat Iron Grey for myself, just because I really like it lol. I like the yumboxes. They’re a great idea. We all have yumboxes here and I use the master plan diary. I’d like a chalk book next as well as the insulated Lunch Boxes. I particularly like the bamboo dinner sets. 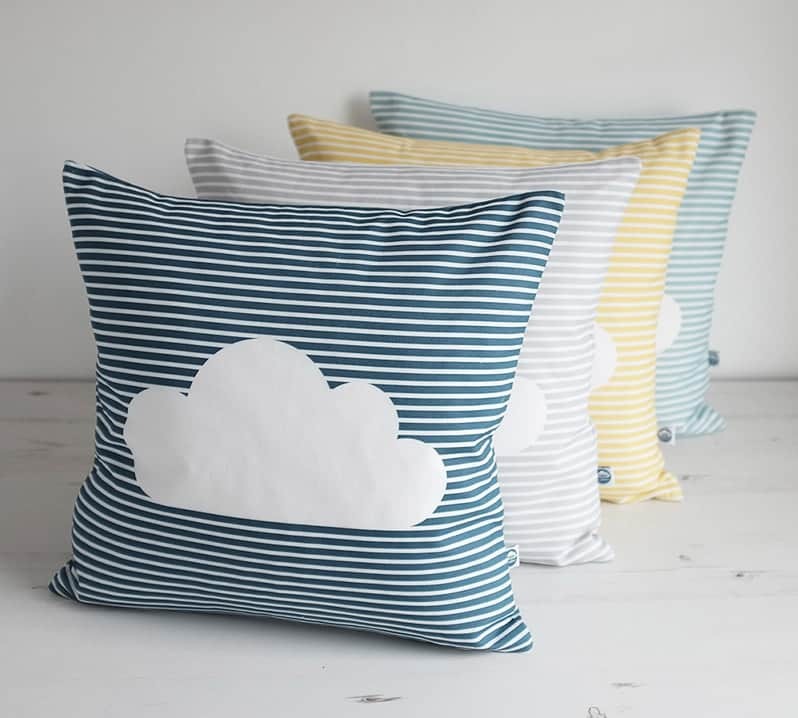 Very pretty and very practical. I would get some water bottles for the kids. I would get the Pirate Reward Box for my grandson and the Master Plan Diary for my daughter. I think I would choose a pink yum box and a pink insulated water bottle. And possibly a new a unicorn lunchbox for my niece. You can really get a lot for your money can’t you! I think I’d get my kids some water bottles and yumboxes for their packed lunches, thanks. A Reward box for good behaviour – my 7 year old is very challenging at the moment. lots of bottles for my 4 children and a new lunchbox each! Love the look of the treat boxes! I’d get my little brothers a nice water bottle each and lunchboxes for September. I think i would buy a water bottle. love love love the super hero lunch bag its very cool ! The Yum Box look great! I would buy a lunch box and a water bottle. think the kids would love a new lunchbag for next school year! I think i would have to buy a yumbox for sure! I’d buy a punchbag and yum box. I would buy my kiddies an insulated lunchbag and water bottle each – i love all the cute designs! Some of the yum boxes! Some Yumboxes for my kids! i love the yum boxes !!! Those lunch boxes are way too cute and you can never have too many water bottles! The Superhero insulated lunch bag for Matthew, he starts Nursery in September and a water bottle for his sister. I would buy a diary, a water bottle and a lunch bag. 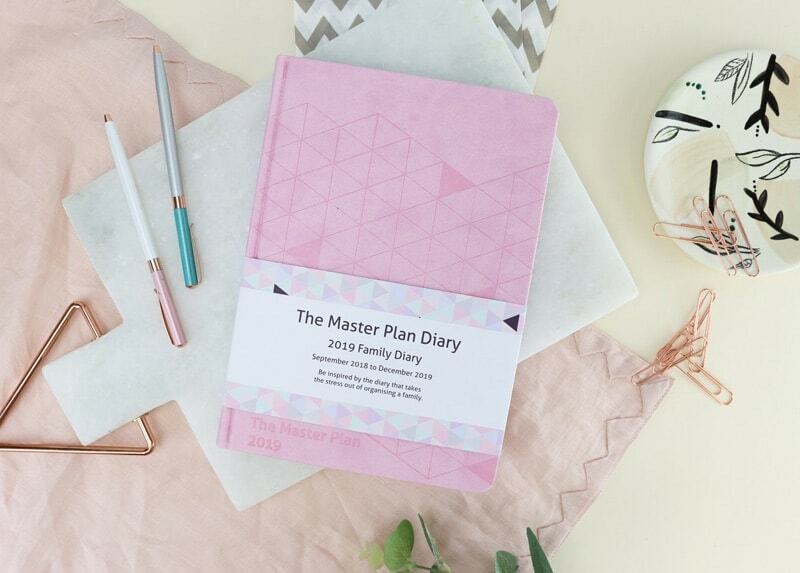 The masterplan diary but I’d want a yum box for my little one! I would buy a yum box and insulated lunch bag for my little one. Drinking bottles are forever going missing so I would definitely be stocking up on those! I love the idea of the reward box too! Loving the 2019 Master Plan Family Diary. It would be the first thing I would get. Id get a yum box I think theyre a great idea. My son will be taking packed lunches to school and i like the look of the Yumbox lunchbags and the Montii flasks. The yum boxes look great! The Ultimate Bamboo Dinner Sets are lovely. The Yum boxes are also a great idea. I love the reward boxes and the lunch punches they are fab! Insulated Lunchbags :) We already have a Yumbox and I am a big fan! I would buy dinosour lunch bag, green yumbox and green water bottle! Definitely water bottles for everyone, to reduce our plastic use. One of the things I would definitely get is a mini snack in malibu purple. Daisy moves up to ‘big school’ this autumn so the insulated lunchboxes would be amazing for her. I love the yum box but to be honest it all looks really useful. The lockable treat boxes are such a good idea too! I would choose yumboxes for my grandchildren – they look super. I think I’d buy the Montii – 600ml Insulated Water Bottle – Purple, and the Montii Insulated Lunchbag – Galaxy. i would love to get the Montii – 600ml Insulated Water Bottle – Navy Blue for my son its so much better than him taking a plastic water bottle to school everyday. A yum box, they look fab! I’d definitely buy a yumbox, I’d struggle to pick just one though. I would buy two yumboxes for my two sons. A yumbox and water bottle – you can never be *too* organised! I would buy a water bottle and a yum box. The Yum Box looks great. l would get some of their pretty lunch bags and water bottles!. Either a reward box or a water bottle. My daughter started secondary school in September last year and has had a few problems settling in. There were a few days when I just couldn’t get her to school, no matter how hard I tried. She is one of the youngest in her year (birthday is 20th August) and I don’t actually think she is too old to be encouraged by a reward box. I’d love the lunch bag and water bottle for my son starting school this year. A lunch box and water bottle. I love the yumboxes so i’d get one of those! I’d buy a yum box. I would get it all, better to be fully equipped than not at all.. I would buy the Montii water bottle, so need a new water bottle. Love the yumbox! The colours are so lovely. Definitely a yumbox! Alongside lunch boxes and bottles, would be such a great help with alllll the back to school bits two children need!! Fingers crossed. The reward boxes are a fantastic idea! We could definitely use one of those! I think I’d choose a water bottle to encourage me to drink more water. I’d get the Montii insulated water bottles for all the family. Perfect for school AND work! I’d definitely get a couple of Montii water bottles! A Montii – 600ml Insulated Water Bottle – White & a PRE-ORDER: Montii Smoothie – 450ml Insulated Smoothie Cup – White & a Bamboo Dinner Set – Sunshine Yellow & a PRE-ORDER – Montii Insulated Lunchbag – Galaxy.